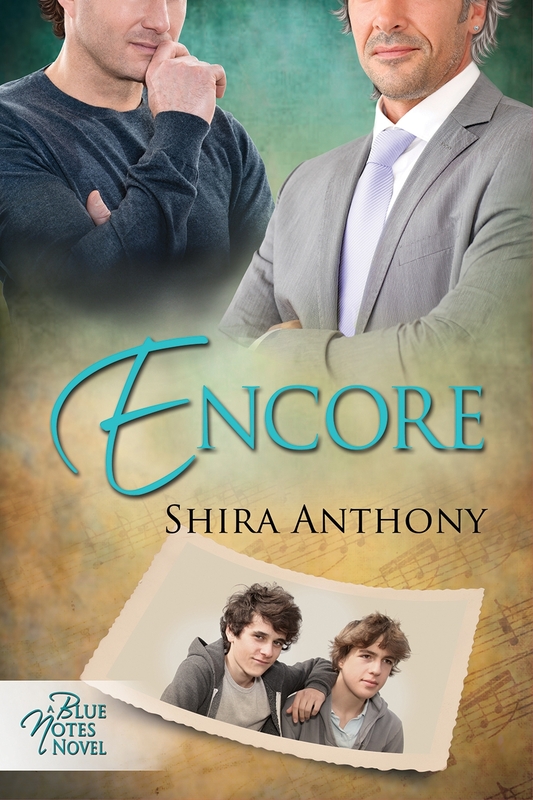 The Contest and Blog Tour For Shira Anthony’s Encore Release Continues! 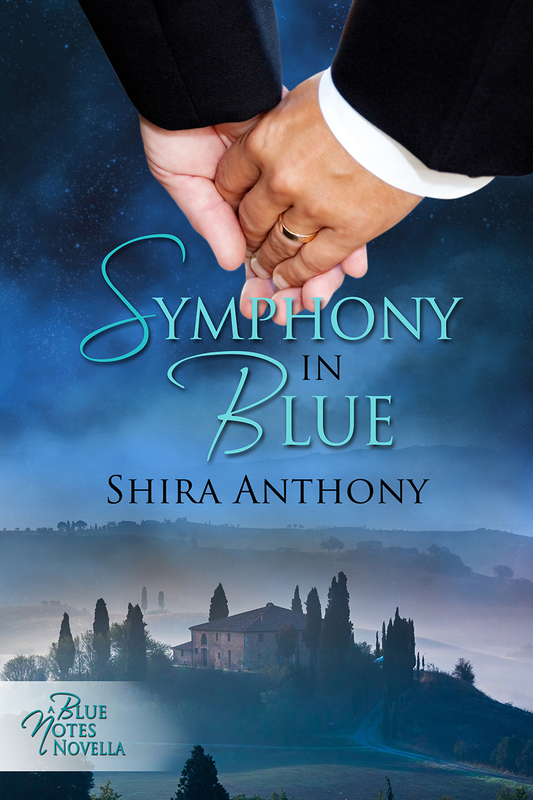 Visit each stop on the tour for more of Shira Anthony and this incredible series. 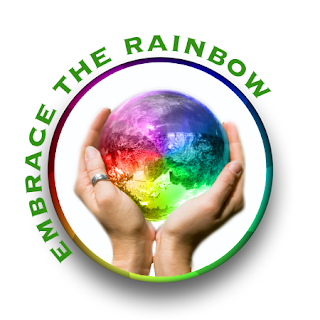 Here is the link for ScatteredThoughtsandRogueWords review of Encore. 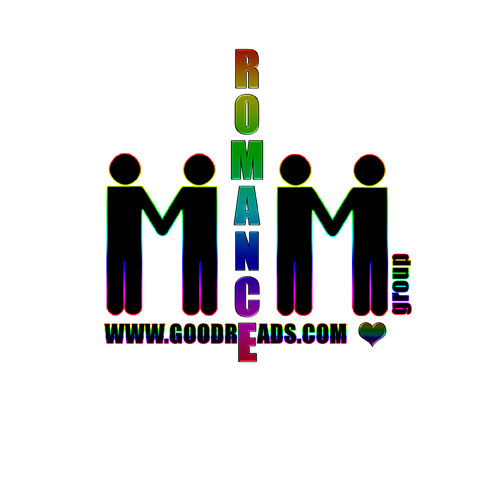 This entry was posted in 5 star Rating, Book Reviews, Books, Contemporary fiction, Dreamspinner Press, eBooks, Historical, LGBTQ Book Reviews, M/M Book Reviews, M/M Contemporary Fiction, M/M Fiction, M/M Romance, scattered Thoughts Best Books of 2013, Uncategorized and tagged A Blue Notes novel, AIDS epidemic, angst filled romance, Blue Notes series, closeted gay man in a hetero marriage, Encore (Blue Notes #5), interconnected stories, Kindle giveaway, m/m contemporary romance, Mega Release contest, one of Scattered Thoughts Best Books of 2013, romance over the years, Scattered Thoughts Best Cover Designs of 2013, Scattered Thoughts Highly Recommended, Shira Anthony.